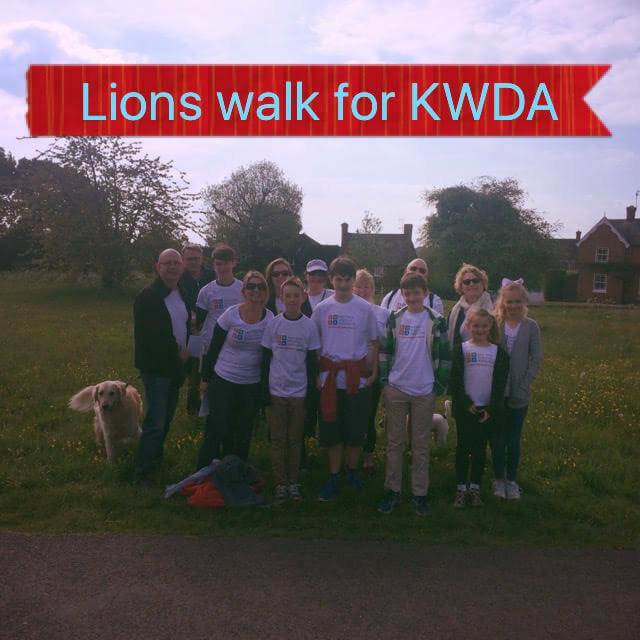 So the sun shone for us on Sunday 15th May as a fab crowd of committee members, together with family and friends, set out on a 5 mile sponsored walk to raise money for KWDA, We’ve worked out that it costs us approximately £1000 a year to run and so needed a fundraiser to boost the account! Collectively we have raised approximately £585 which is fantastic. Thanks so much to all those who supported us. 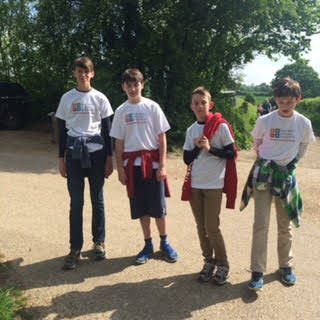 Here are a few pictures of our intrepid walkers. Please click the photos to view a larger version of them.